Situated however road of the town, Marygate is some 5 kilometers distant from the primary A1, which often is approximately 12 miles south of Berwick upon Tweed and 60 miles north of Newcastle upon Tyne. 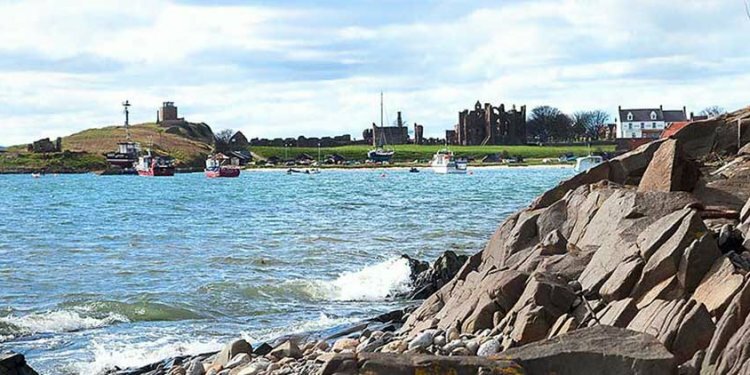 The area is approached by making the A1 at the Lindisfarne Inn near Beale in which Holy Island is really signed. The island’s unique area is served because of the causeway roadway which will be roughly 3 miles while you leave the mainland accessible at low tide. Because the area is tidal, its just safe to mix at the “opening times” that are predictable, but differ from day-to-day. Access onto the area is via a tarmac roadway and it is suited to all roadway vehicles. Kindly consult the wave timetables to test the causeway’s accessibility from low to large tides therefore making sure a secure crossing time. For those of you relying upon trains and buses there is a tremendously limited coach approach to the island; nevertheless a taxi service is present from Berwick upon Tweed centre or railway place. The Ship Inn can offer of good use telephone amounts of taxi companies if required. Whenever offered (via The Ship Inn) a personalised car collection service could be scheduled if required.